A 25 year-old male was intubated for airway protection following a 90 mg/kg carbamazepine overdose — he was GCS 7 prior to intubation. He is sedated with morphine and midazolam infusions and mechanically ventilated in the emergency department while awaiting an ICU bed. Forty-five minutes after intubation, the patient’s nurse calls for help because the patient has become hypoxic. Intubation was uneventful, there was no suspicion of aspiration and he had an SpO2 of 100% both prior to and immediately after intubation. You arrive at the beside and note an SpO2 of 87%. Q1. What are the causes of hypoxia occurring soon after intubation? ‘Stacked breaths’ — a reminder about bronchospasm and ventilator settings. Extended mnemonic courtesy of Weingart’s fantastic EMCrit Podcast 16 – Coding Asthmatic, DOPES, & Finger Thoracostomy. Q2. What is your first step in managing an intubated and ventilated patient who is hypoxic? Disconnect the ventilator and administer high-flow 100% oxygen (FiO2 1.0) using a bag-valve-mask. Disconnection allows the release of trapped gas in the patient with severe bronchospasm — these patients usually have evidence of bronchospasm and/ or hypotension in addition to hypoxia. Also, if the patient is easy to ventilate and re-oxygenate, then the problem probably lies with the ventilator or the circuit. 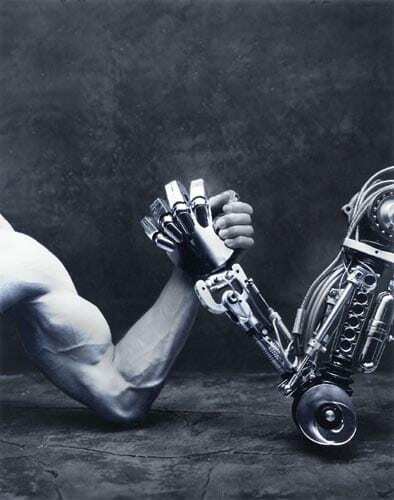 In a ventilated patient that has a problem always think: (wo)man versus machine. Q3. What are the most important things to check when there is a problem with a mechanically ventilated patient? 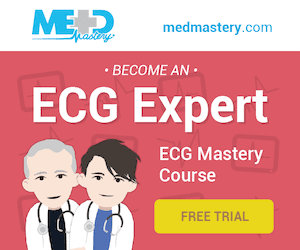 First determine the severity of the problem — do you need to start immediate resuscitation? is it absent or is movement only on one side? Is the chest hyper-expanded? the SO2 monitor lags behind the true oxygen saturation of the patient. Now you can attempt to diagnose the problem. Q4. The patient is difficult to manually ventilate. What should you do next? Determine if the problem lies with the endotracheal tube or with the patient. check ETCO2 to ensure the ETT is not in the esophagus and is patent. pass a suction catheter and/ or a bougie to ensure the ETT is not obstructed. check the placement of the tube visually — preferably by bronchoscopy, or alternative by by laryngoscopy from the top end (although this is far from 100% reliable). 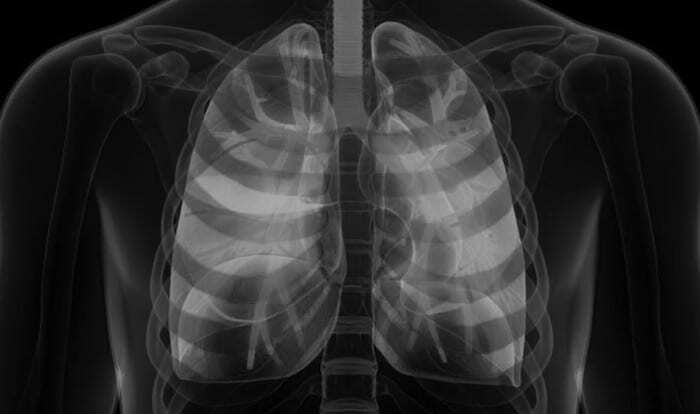 consider a CXR to check ETT position if hypoxemia is not critical, especially if endobronchial intubation is suspected. If in doubt, and the hypoxia has not been rapidly resolved, take the tube out… and replace it. Q5. What may have occurred if the bag is easy to compress during manual ventilation, but there is little or no chest movement? dislodgement of the endotracheal tube — you may be ventilating the oropharynx or the stomach. Q6. What if the patient is easy to ventilate with the bag and the hypoxemia rapidly resolves? had there been a disconnection of the ventilator/circuit? (in some settings the loss of PEEP during disconnection of the circuit may lead to derecruitment and atelectasis, result in desaturation). Otherwise, there may be a problem with the ventilator settings or there was an equipment failure. Gomersall C. ICU Web — Trouble-shooting mechanical ventilation; Asthma. Weingart S. EMCrit Podcast 16 – Coding Asthmatic, DOPES, & Finger Thoracostomy.